HMS Chiddingfold is a Hunter Class Minesweeper in the Royal Navy. It is named, as are all this class of minesweepers, after a Hunt. As a consequence strong links have been forged over many years between the ship and the village. 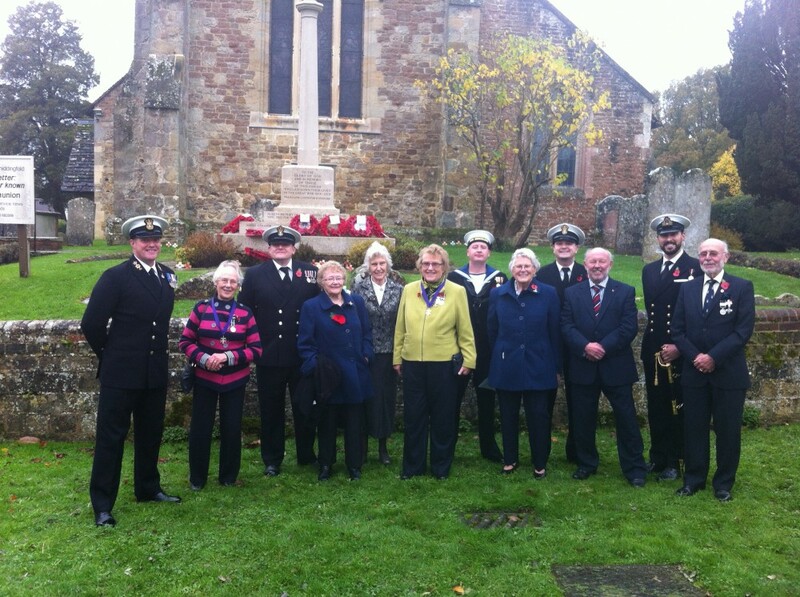 The ship maintains close links with the village through visits on Remembrance Sunday and on other special occasions as well as sending regular newsletters. To learn more about HMS Chiddingfold click on the link.